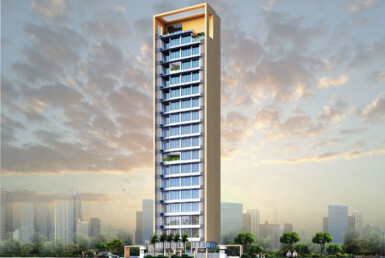 For many, the ultimate indulgence is a smart, well-designed home in the very heart of Mumbai. 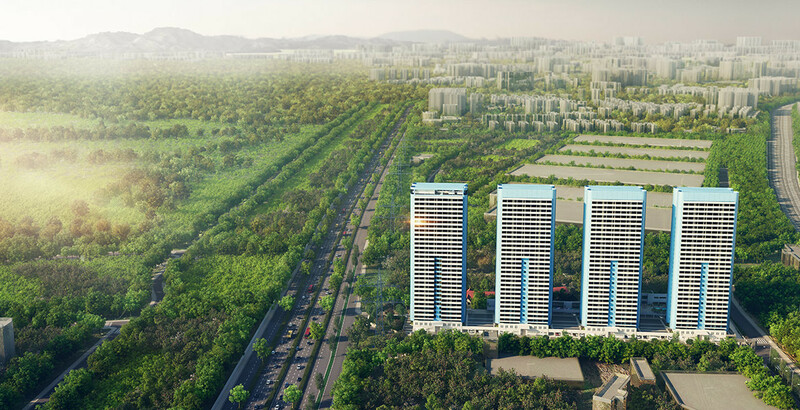 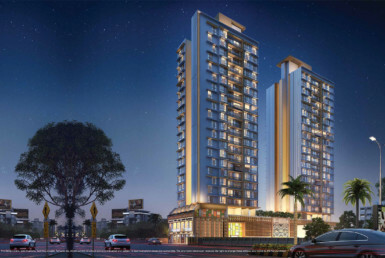 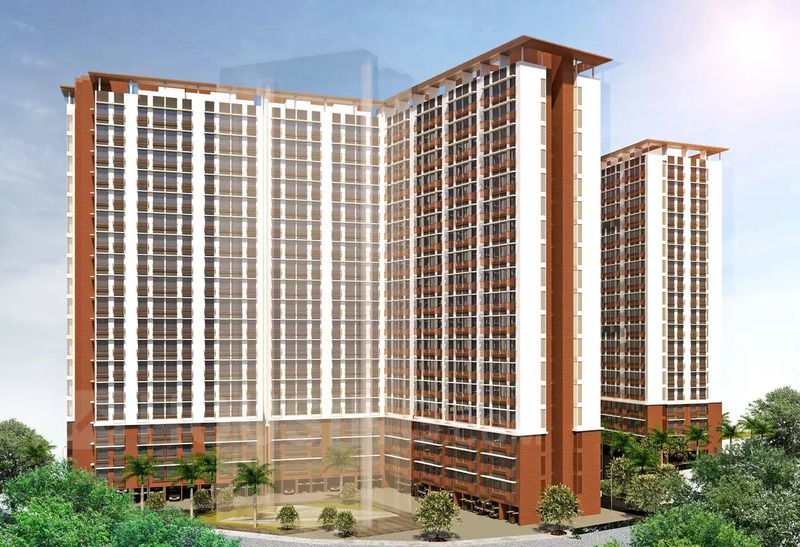 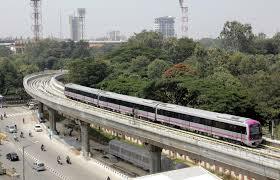 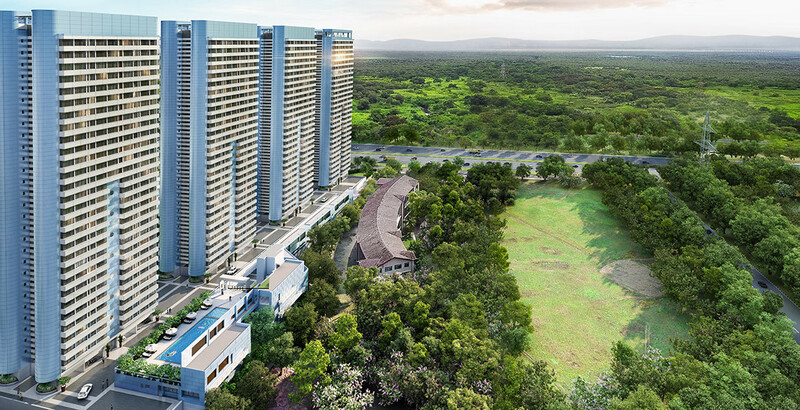 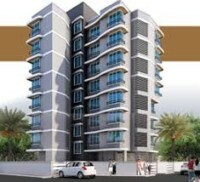 Godrej Platinum has been conceptualized as just that, an embodiment of all good things life has to offer. 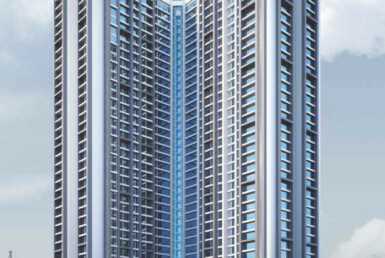 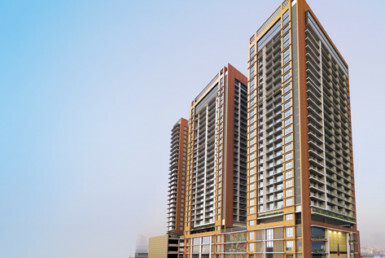 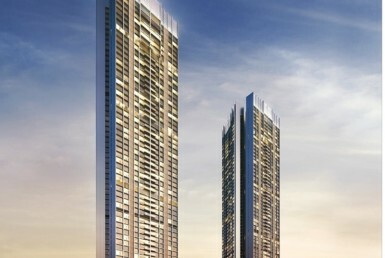 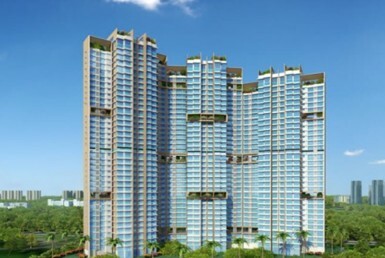 Godrej Platinum offers panoramic views, a visual feast that is truly rare in the city of Mumbai. 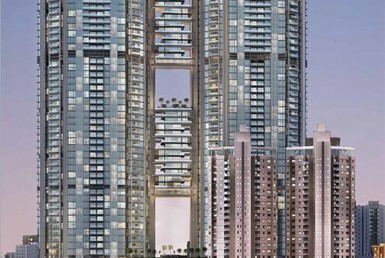 With a vision to develop a state-of-the-art project, some of the best technical, engineering and architectural elements have been employed to ensure that each home is built and delivered to perfection and adheres to the highest standards of quality and efficiency, making Godrej Platinum a prominent landmark for the discerning home owner. 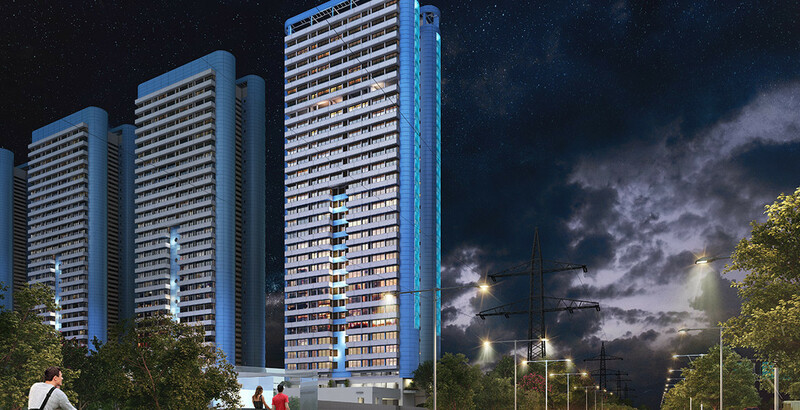 Goregaon Mulund Link Road, Near Fortis Hospital, Opp Registration Office, Mulund W.